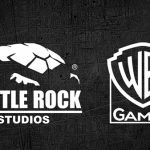 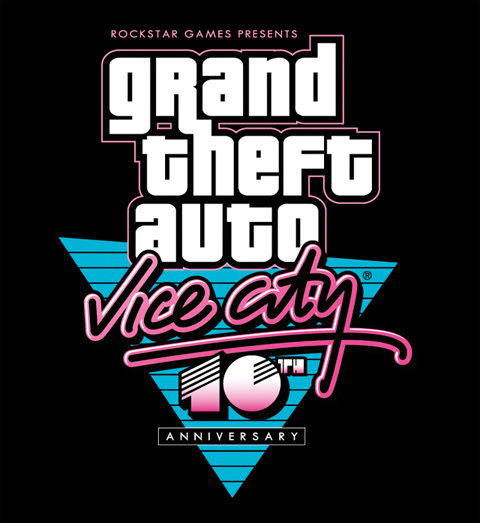 Rockstar has just revealed that Grand Theft Auto: Vice City 10th Anniversary Edition will launch for iOS via the App Store and Android through Google Play on December 6th. 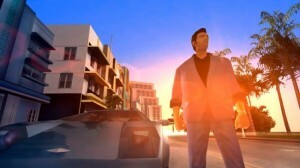 According to the press release this 10th Anniversary Edition brings the full experience of Grand Theft Auto: Vice City to mobile devices, with native high-resolution graphics and several enhancements unique to the iOS and Android platforms including updated character models and lighting effects, new and more precise firing and targeting options, a fully customizable control layout and native support for Retina display devices. The iOS version of Grand Theft Auto: Vice City 10th Anniversary Edition will be priced at £2.99 and the Android version at £3.72.